Attaining perfect muscles is not easy if your body is heavy and cannot sustain hunger pangs. Your hard workout can go in vain. 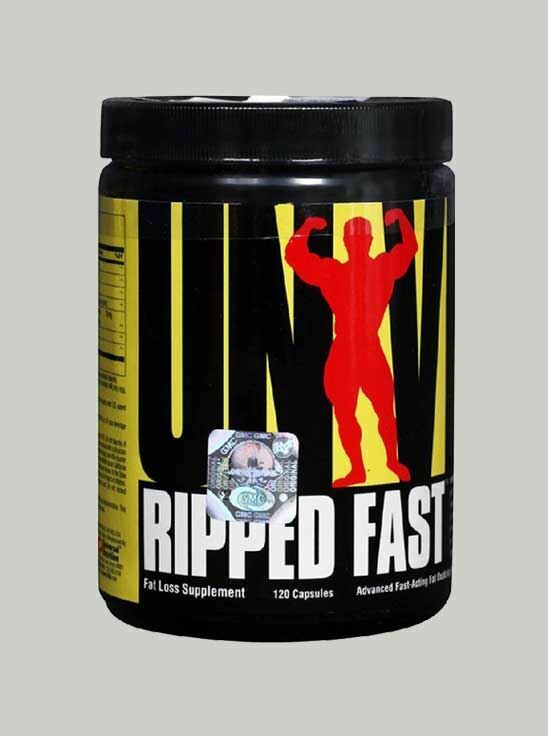 But with Universal Nutrition Ripped Fast, 120 Capsules you can keep your worries aside. This supplement is specially formulated with rich ingredients to reduce fat effectively. It supports appetite by controlling your craving for food. Thus, it acts by making you less hungry to help reduce your body fat. 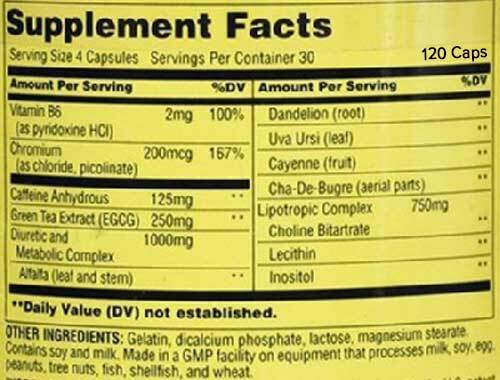 Intake of this supplement can also help you to get rid of your subcutaneous fat. It helps you to lose those extra calories to make your muscle tissues visible. Further, this supplement can make you more focussed and energised during your training sessions.